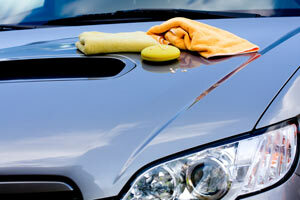 Safeguard your vehicle day in and day out by keeping it clean and protected. 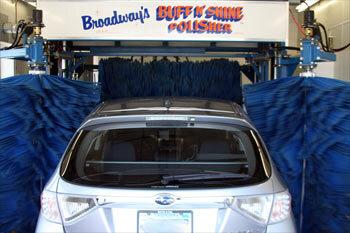 At Walt's, we do it better with our wide variety of BUFF N' SHINE services for both interior and exterior protection. By appointment only. Call to make an appointment 320-235-5740 or stop in person at the convenience store. 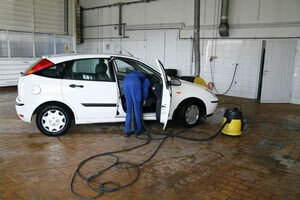 Interior seats, carpets, floor mats and door panels are vacuumed and shampooed. Windows are cleaned and an interior dressing is applied to vinyl. 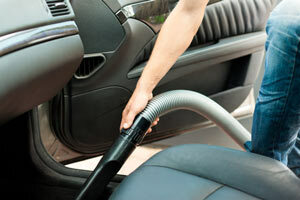 Cleans and deodorizes carpets and floor mats front and back. 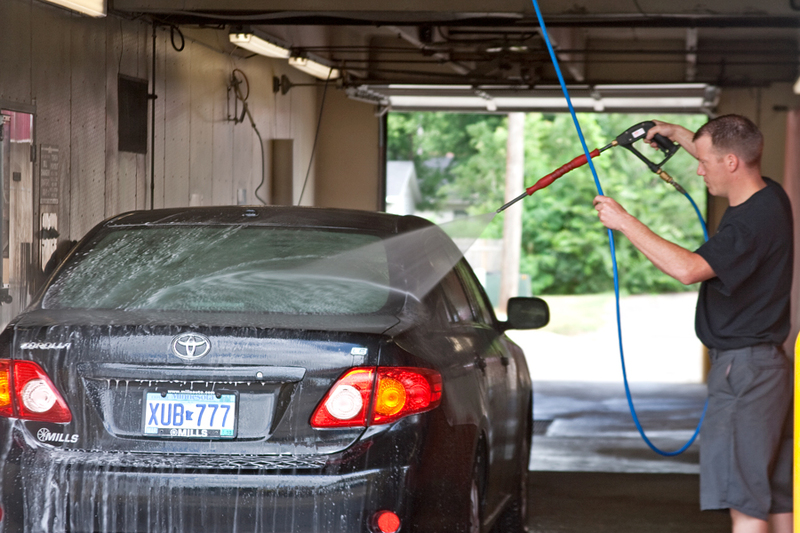 Complete exterior/interior cleaning including: Buff-N-Shine polish, interior shampoo, engine clean, interior/exterior dressing, door jambs and windows cleaned. 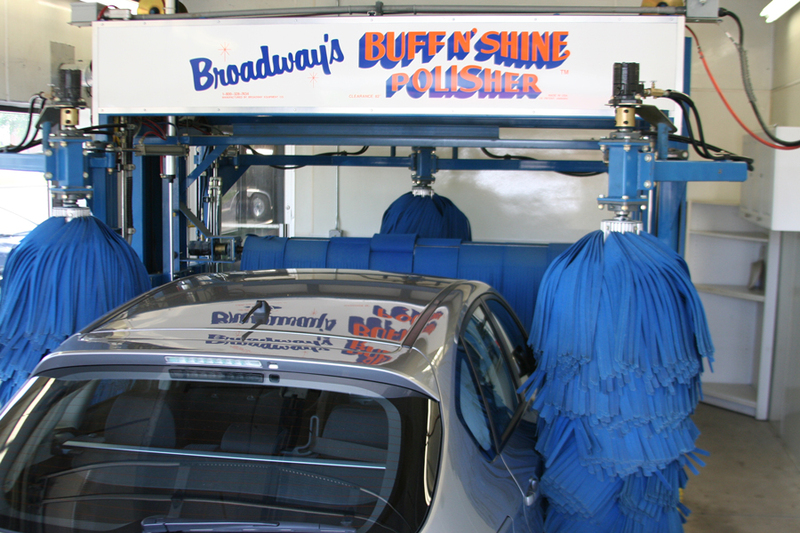 Quality polish bonded by machine to your car's finish for beauty and protection. Wash included.